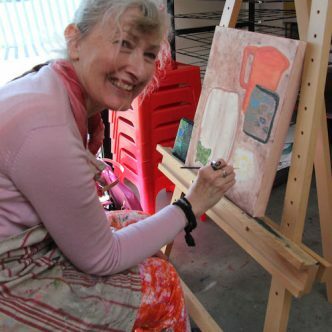 ACT’s Belconnen Arts Centre’s IGNITE Alternative Arts Academy transforms the lives of people with physical and psychosocial disability through the arts. 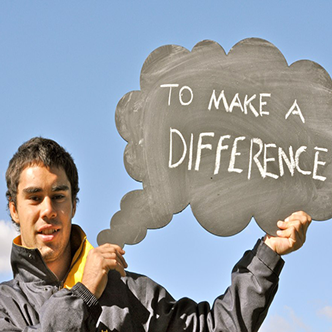 We talked to two participants about the impact of taking part. Pip Giles’ return to learning as an adult is paying off. She recently got a tattoo of a pair of wings with ‘Believe in yourself’ written underneath. It’s her new motto because she’s found herself doing things she’d never imagined. 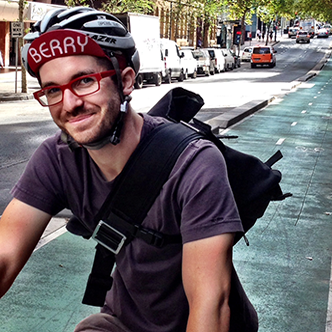 Imagine a dreary mid-winter’s day in the small country township of Woodend in Victoria. You hurry down a deserted and cold street and open the door to an old warehouse. Inside it’s warm and cosy. 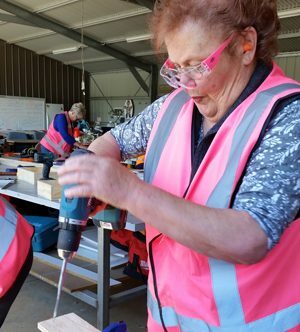 A Women’s Shed that teaches women trades skills is flourishing in Orange, New South Wales. 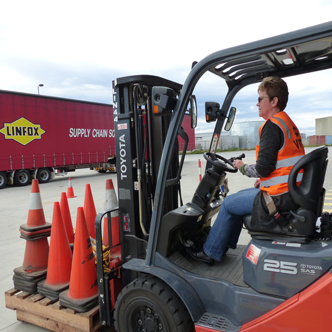 Women of all ages are learning trade skills and tool handling skills for the first time. One of them is Carmel Hanrahan, 72. A partnership between Kensington Neighbourhood House and Linfox offers industry training and a pathway to better paid and more stable work. 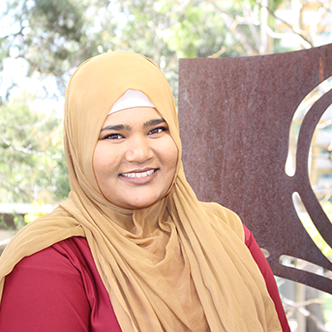 For process worker Abdulrahman the course has opened a door of opportunity. An innovative education program in domestic violence shelters in Adelaide’s western suburbs is helping women on the path to recovery, to make career plans, set goals and gain financial independence. 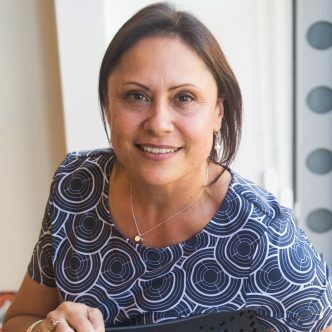 A whole-of-community adult literacy campaign based on a revolutionary Cuban education method is having life-changing results in Indigenous communities in outback NSW. 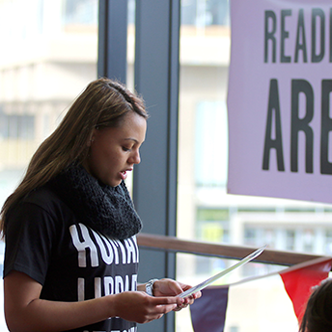 Literacy for Life is a campaign, not a course. 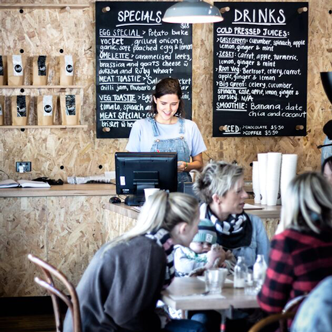 As digital technologies become increasingly central to the way we work, live and socialise the disadvantages of not being digitally connected increases. 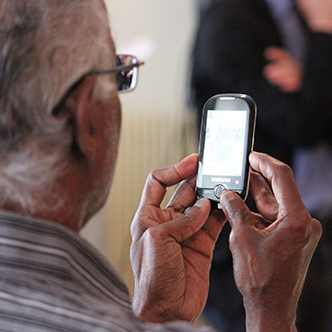 Australians unable to access digital technologies are increasingly being left behind. 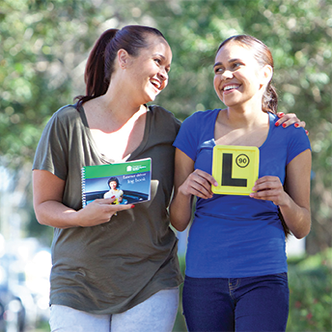 A driver education course is helping Indigenous people in regional and rural NSW to get on the road. Getting a driver’s licence for indigenous Australians in remote and regional areas can be a real challenge. 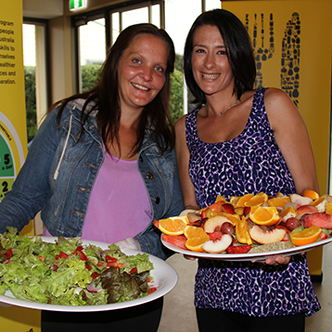 Food rescue charity OzHarvest is running an education program for people on low incomes to learn how to cook healthy food on a budget. There’s laughter and chatter as people pass bowls and knives back and forth. 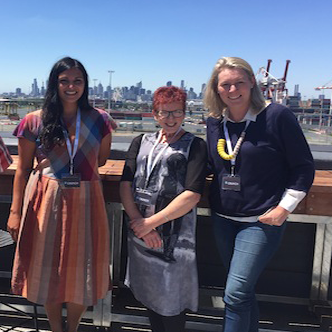 Devonport Tasmania has launched a ‘Live & Learn’ Strategy to set a new direction for the city and establish a flourishing culture of lifelong learning. 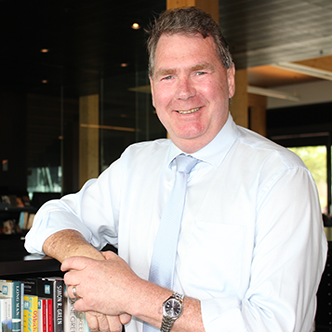 Devonport Mayor, Alderman Steve Martin wants his whole city to get excited about learning. 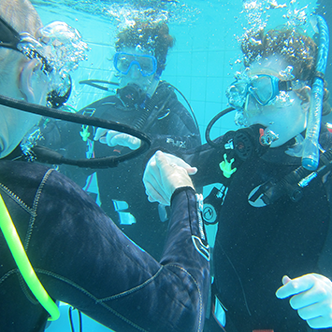 A scuba diving training program is changing lives for people with disabilities who are swapping wheelchairs for water. Diving offers a sense of freedom and achievement that’s exhilirating and life changing. 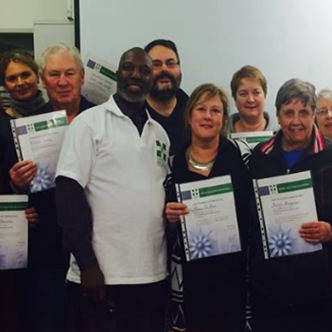 Diamond Valley Learning Centre in Greensborough Victoria is running mental health first aid courses to help staff and students develop skills to identify and help others who are struggling emotionally. 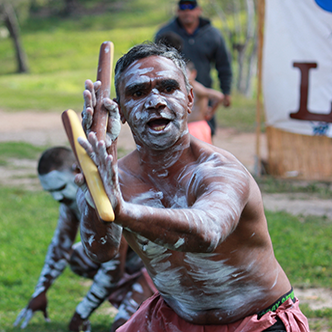 In small village halls, bush libraries and regional towns across Australia, ABC Open producers teach locals how to hone and share digital stories to share with a huge online community. It’s been a life changing experience for many. Hacker or makerspaces are the latest in a long tradition of community spaces that offer opportunities for informal learning. 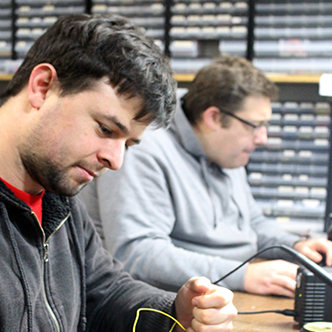 Inside a handful of members are working together and individually on a range of DIY projects. 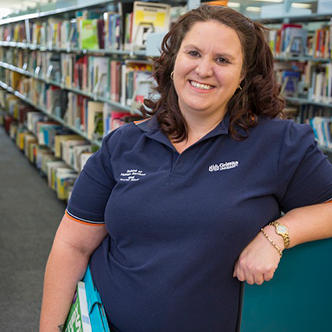 The first Human Library in Australia – where you can ‘borrow’ people instead of books – is flourishing in Lismore, New South Wales. It has has proved a powerful way to break down prejudice and build empathy and compassion.